They fight all injustices. Elles combattent toutes les injustices. Directed by ALAIN MARGOT. 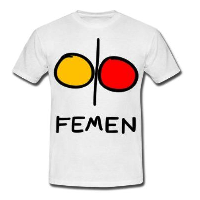 This entry was posted in French, Ukraine, Ukrainian on October 22, 2011 by FEMEN.